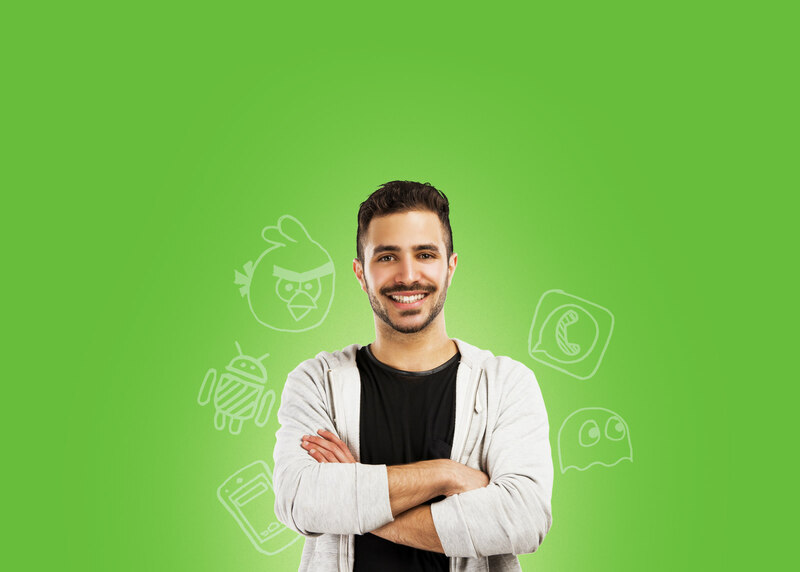 Create and Launch your Android Apps today! Create your Android App from Scratch is Expensive! Chupamobile App and Game Templates save you tons of Time and Money. Do you want to launch a Casino Game? Or maybe a Chat Messaging App? Pick a ready-made App Template, customize it and launch your Android App in Google Play in no-time. Growing my app portfolio has never been so easy! Create your next Android Apps now! Tons of Android Templates waiting to be reskinned and launched on Google Play! Chupamobile App and Game Templates for Android are easy to customize, fully documented and came pre-installed with all the best AD Network SDKs to let you start earning money from day 1. Why start everything from scratch when you can have access to a library of 1,000+ Android App Templates and Source Code? Launch your Android App or Game has never been so easy! Pick the Android Template that best fits your idea from a selection of 1000+ different App and Game Templates! Reskin your app template and add new features to suit your needs. Do it yourself or let Chupamobile do it for you! Publish your Android App in Google Play, break the Top Charts and start Earning Money!